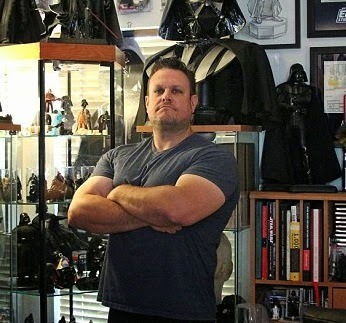 Bill McBride, Darth Vader collector extraordinaire, was recently featured in "The Daily Mail." The "Mail" may be the greatest trashy tabloid in the world, but Bill's collection is anything but. Take a look at the write-up here. Bill's site devoted to Vader collectibles, The Darth Vader Toy Museum, can be found here. you may follow our blog which specially dedicated to sunny leone bikini stuff.